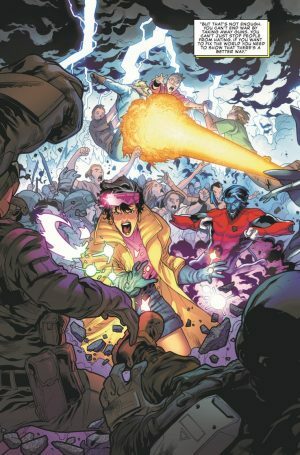 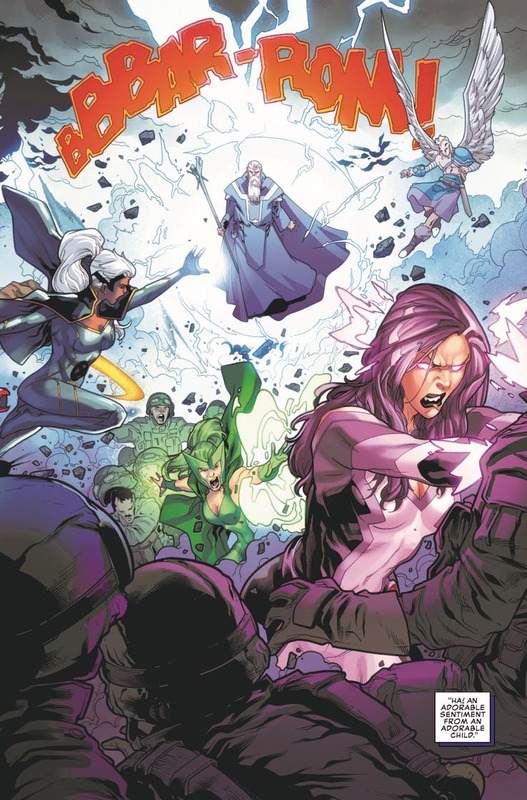 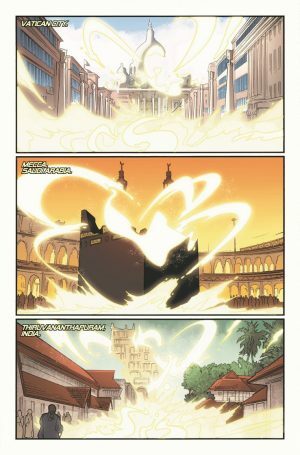 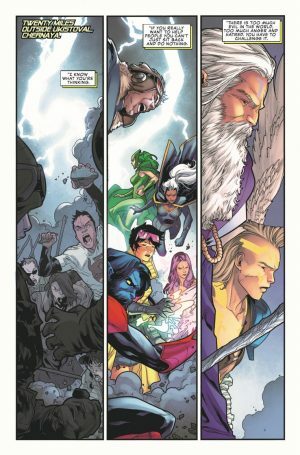 Marvel Comics Universe and Uncanny X-Men #5 Spoilers follows. 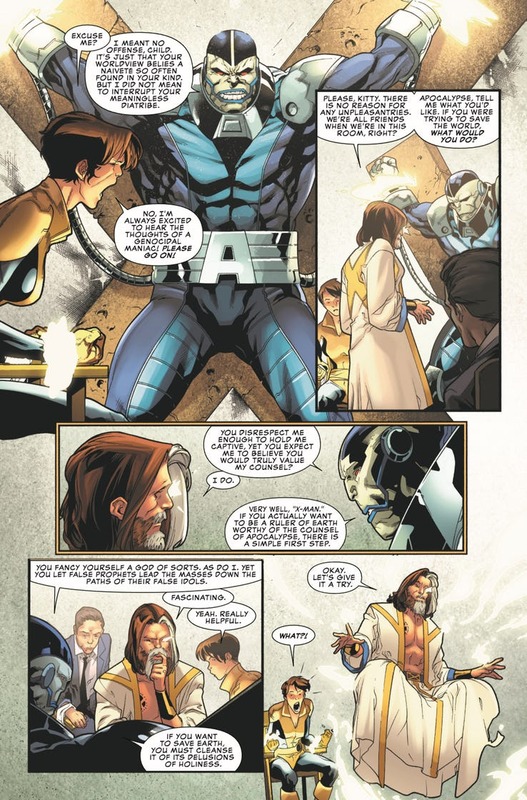 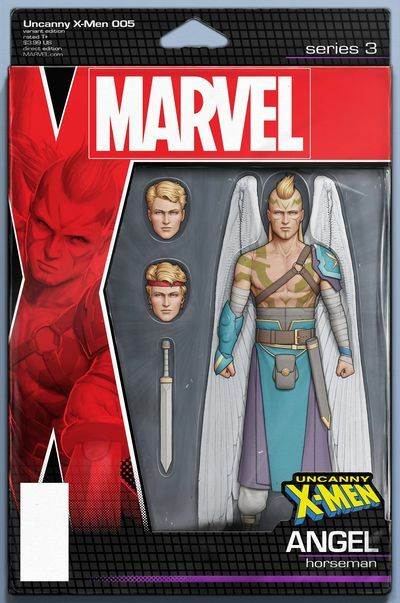 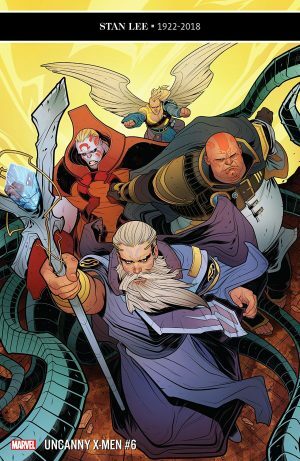 X-Men Disassembled Part 5 Has Nate Grey’s Horsemen Of Salvation Undo World’s Religions. 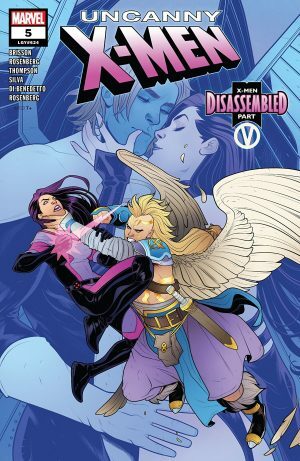 Next up is Uncanny X-Men #6 with X-Men Disassembled Part 6 next week!